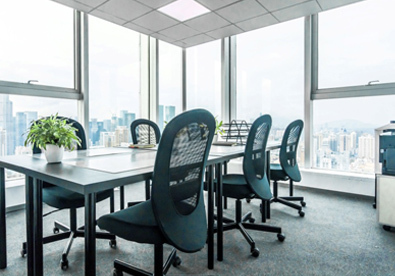 Serviced office space to suit your needs in the heart of Shenzhen. 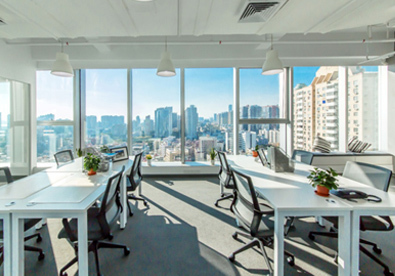 Our offices in Shixia, Futian District, offer a prime location in the city CBD. We’re only a 1-minute walk to metro lines 3 and 7, and a 35-minute drive from Shenzhen Bao’an International Airport. Our state-of-the-art facilities in the office provide all the necessary amenities to make you comfortable, content, and productive! Looking for a community of innovation? 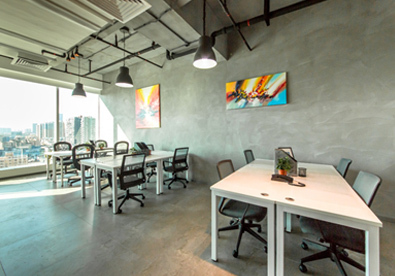 Our Co-Working space is perfect for you! We’ve pulled inspiration from each of the four seasons to offer an ambiance unlike any other �C Each area (Spring Flowers, Blue Summer, Autumn Dream, and Rich Snow) promises the comfort and serenity to keep productivity high. 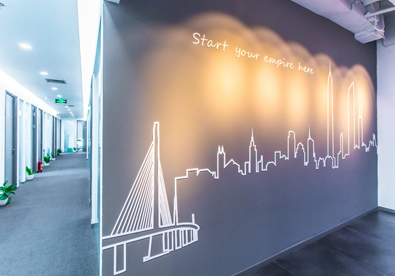 With room for your team or a desk when you’re on your own, we’ve got the perfect options in the perfect location for your startup! 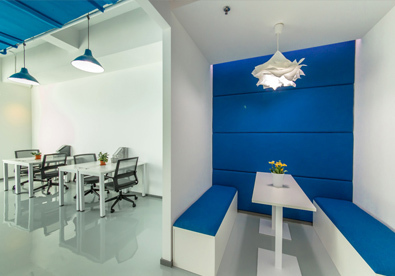 Special promotion for hot desk 1500 RMB/Desk/Month Buy one get one for free! 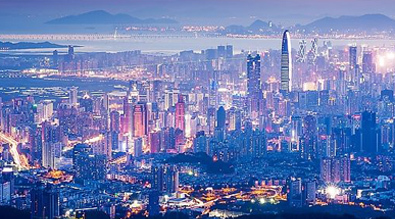 Establish yourself in the Shenzhen market without actually having to be here! We’ll provide your company with a business address, mail handling and call handling, as well as a multitude of business administration options so you won’t miss out on your next big deal when you’re not around! Business Address A professional address from a prominent business district in China. with mail and parcel management. 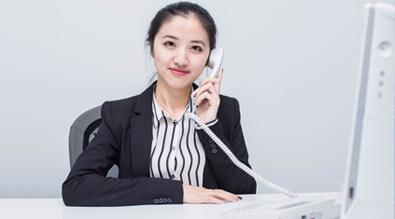 Call Handling A professional local phone number managed by our team to provide the best in customer service. Mail Handling Mail and Parcel professional management, where it can be forwarded and picked up.